Crafted with sustainably harvested jute, a fast-growing, renewable and biodegradable natural fiber. 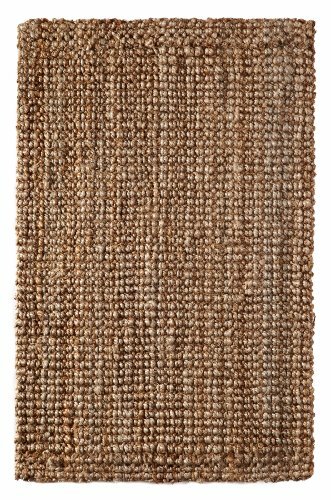 The Natural and Neutral tones of this rug fit into virtually every color scheme or any style type - formal or casual. If you have any questions about this product by Iron Gate, contact us by completing and submitting the form below. If you are looking for a specif part number, please include it with your message.